No school like the old school. 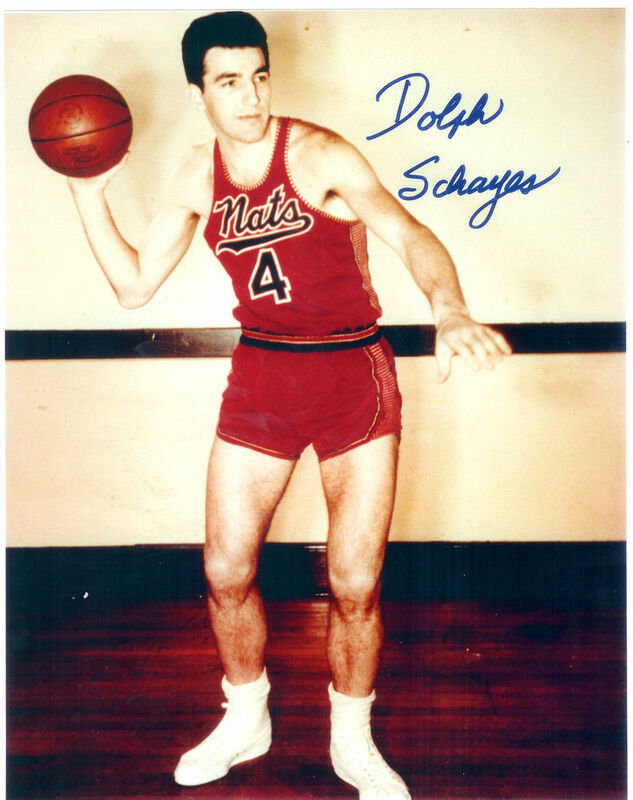 Before Bill Russell and Wilt Chamberlain there was a man by the name of Schayes, Dolph Schayes. 12 Straight All-Star seasons and all 15 years of his illustrious career were spent with the Nationals/76ers franchise. Schayes competed with the best of the best during his tenure in the league, playing pre and post NBA merger. 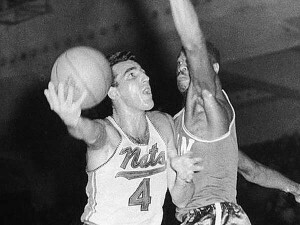 Schayes led the Nationals to a Championship in 1955, leading all players in the post-season in both points and rebounds. Unfortunately for Schayes and the Nationals in 1957 Russell and the Celtics ended all future title aspirations. The Flag Bearer: Adi Joseph, (29). The Barn Burner: Nine tied, (NR). Others to rank Schayes: Lang Greene (32), Brian Geltzeiler (32), Will Reeve (37), and Marc Griffin (41). #46 Coming Sunday, August 22.